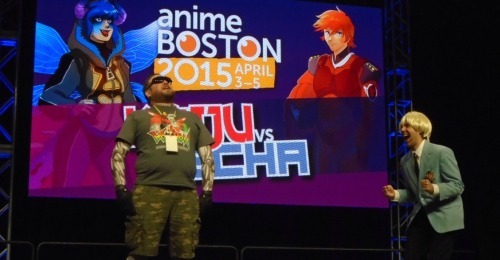 Eri and Jared talk about what’s up at Anime Boston – guests, panels, events, and where to eat! We also talk about our favorite sports anime. We’ll see you at the con! Note: This was mislabeled on the show as episode #82.